▷ TomTom GO 740 LIVE update. Speedcam for your maps. Download update. Free custom download. 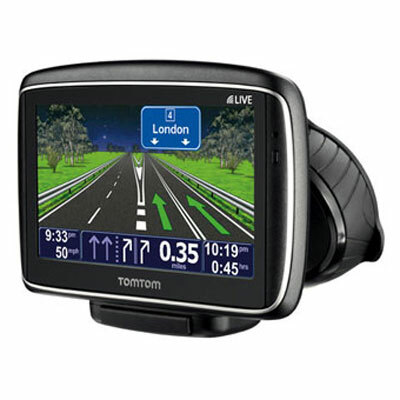 In order to update your GPS device: TomTom GO 740 LIVE with the latest update, follow next instructions. First of all, be sure you got the update file for your TomTom GO 740 LIVE device, downloaded from SpeedcamUpdates.com. Copy all the files you extracted before into that folder. Now you're ready to disconnect your TomTom GO 740 LIVE device from your computer. Restart your TomTom GO 740 LIVE device. If you're using and old version maybe you have to go first to "Main menu/Change preferences/Enable, disable POIs". Then enable all of speedcam categories. Finally, for any version, go to "./Manage POIs/Warn when near POI" and setup the way your device warn you when speedcam approaching.